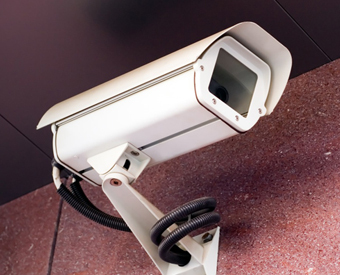 We supply, fit and maintain hight quality CCTV systems to help make you more secure. The UK has the best coverage of our lives by closed circuit television (CCTV). It is used to monitor who enters the property, providing additional security for the owner of property, goods and vehicles. There are government guidelines on the use of video surveillance, but with a quote from us, you will be within the current legislation. You will be comforted by the high standards we set in the package installation, maintenance and support we offer.